What does Sathiko Sath do? Sathiko Sath consists of two foundations, together constituting one whole: Sathiko Sath Nederland en Sathiko Sath Nepal. Sathiko Sath Netherlands. This organization defines strategy, facilitates and supervises. It was founded on 4 March 2009 and has the ANBI-status, which means it is a government registered charity. Sathiko Sath Nepal. This organization’s tasks are mainly executive. It was founded in November 2009, representing the parents and composed of parents. It is listed with the District Administration Office as a Non-Governmental Organization and is registered with the Social Welfare Council of Nepal. On this basis, the foundation is acknowledged by the Nepalese government and is therefore exempt from taxes and other contributions required by law. Sathiko Sath strives to achieve a balanced representation of men and women on the Nepalese board. Both foundations have their own boards and annual financial statements. All Dutch board members operate on a voluntary basis and receive no remuneration for their activities. At least once a year, one or more members of the Dutch board are in Nepal to attend Nepalese board meetings and carry out further monitoring tasks. All Nepalese board members operate on a voluntary basis. They only receive an allowance for travel and telephone expenses. Sathiko Sath Nepal holds a General Assembly annually in the presence of all the children’s parents. At the General Assembly, the annual accounts of Sathiko Sath Nepal are determined. 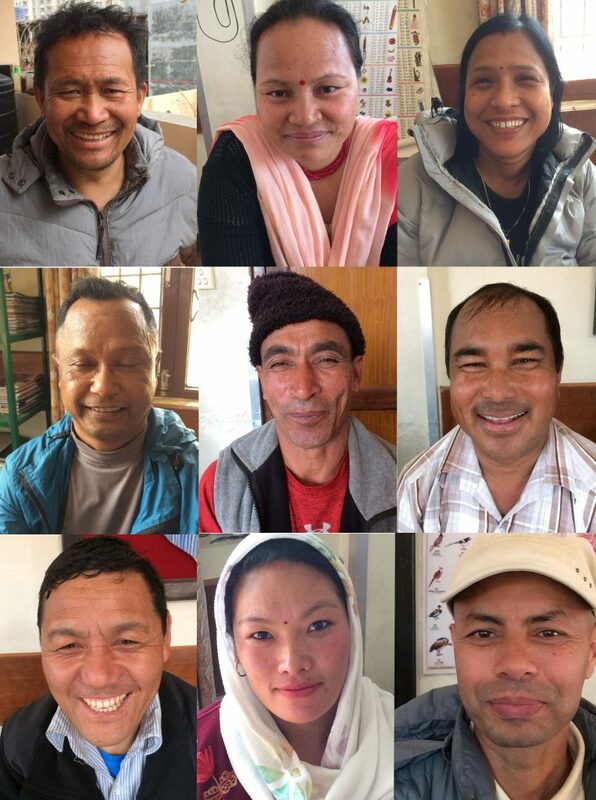 Our people in Nepal, without them the hostels would not be there.